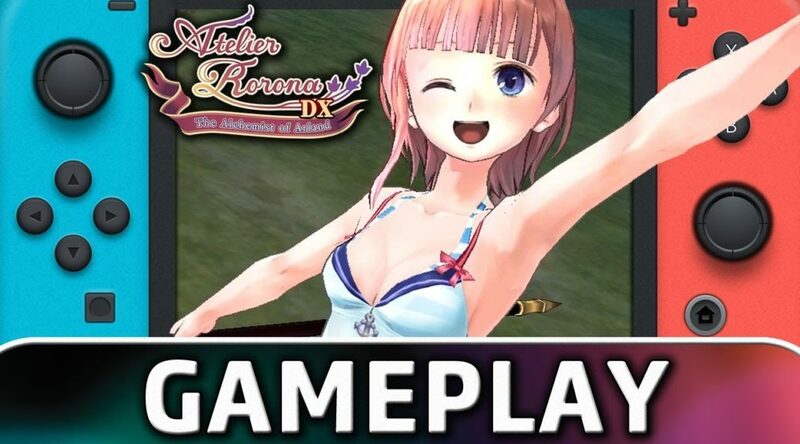 Keen on exploring the whimsical wonders of Atelier Rorona: The Alchemist Of Arland DX? Thanks to ContraNetwork, you can take a look at the opening 40 minutes of the magical adventure below. This game is the first of the Atelier Arland trilogy, and follows Rorona in her quest to save her master’s failing workshop. All three Atelier Arland games are now live on the Switch eShop.